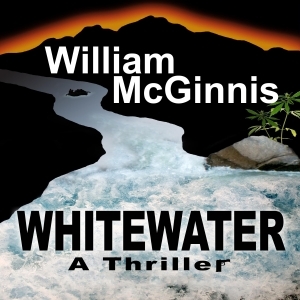 While searching for his parents’ killers, ex-Navy SEAL Adam Weldon encounters a lovely undercover FBI agent, a ruthless drug cartel intent on killing him, a gambling casino for the super-rich run by a radio preacher, a host of motley river guides, and a succession of hair-raising challenges both in and out of the whitewater rapids of the Kern River. 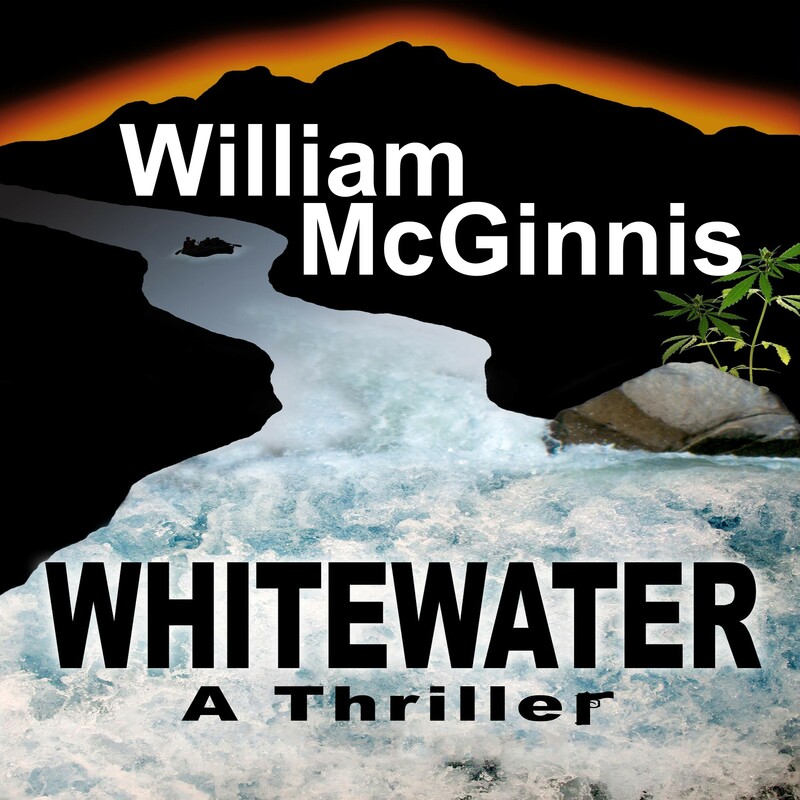 A thrilling page turner, Whitewater: A Thriller overflows with the magic and beauty of rivers, a certain river-born holistic wisdom, and a celebration of nature and life itself. 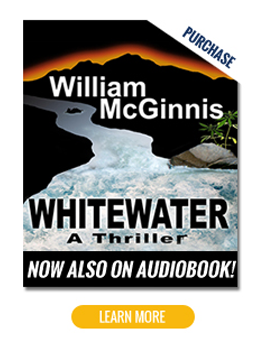 Whitewater is a unique thriller that blends the adventures of movie star heroes and unscrupulous villains into the excitement of white water rafting. Set in one of nature’s most beautiful areas – California’s Kern River and Sequoia Forest – this exciting novel weaves an exciting story around two protagonists that Ian Fleming would enjoy. 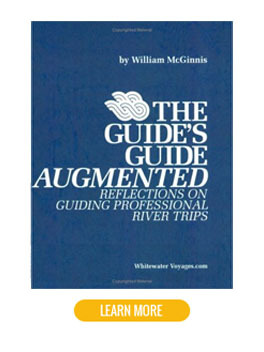 Bill McGinnis creates verbal pictures of challenges, risks, love and conquest. And just when you think you’ve figured things out Bill shuffles the story and you’re pleasantly challenged with a new twist. 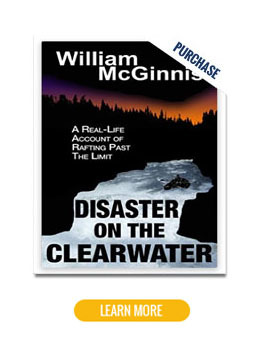 What makes this novel even better for me is that I know Bill McGinnis. I’ve white water rafted with him and I’ve sailed with him. He’s a remarkable person who knows and cares about the earth, nature and nature’s blessings. Bill is a celebrated white water pioneer and his spirit is reflected in Whitewater.